With the publication of PCI DSS 3.0, SSH Communications Security announced that its Universal SSH Key Manager (UKM), CryptoAuditor and SSH Risk Assessor (SRA) solutions enable organizations to meet requirements mandated by the new version 3.0 of the PCI DSS. PCI DSS v3.0 specifies fifty requirements and controls pertaining to Secure Shell-enabled system access. 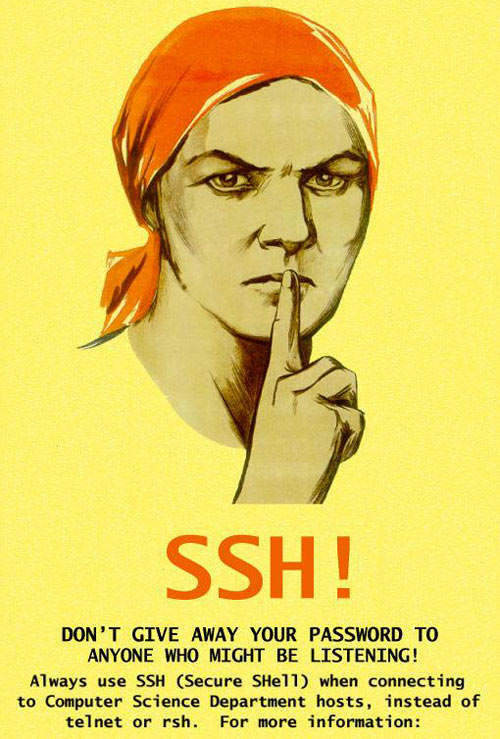 SSH is a popular secure protocol for the transmission of data to customers and business partners outside the corporate firewall. Tatu Ylönen, founder and CEO, SSH Communications Security says that the company has been working with major compliance bodies in order to conform to the regulatory framework. “Our solutions help organizations protect against network threats and keep in compliance with these new standards,” said Tatu Ylönen. Historically, the lack of awareness and specific testing requirements has left enterprises with insufficient strategies regarding security risk and compliance. Version 3.0 of the PCI standard remedies this situation for instance by providing guidelines for the developer education, this encourages the creation of secure applications for handling customer data. PCI 3.0 makes it easier for merchants to implement security standards for the protection of their customers’ data.